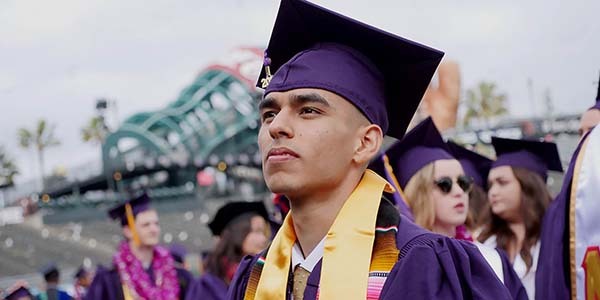 The Center for the “Language of Business” Accounting Research and Education at SF State will become a central hub for accounting students, faculty, alumni and industry professionals to collaborate together. This Center will provide students a one-stop shop for tutoring services, academic accounting resources and education, a space for the Volunteer Income Tax Assistance program, and an accounting lab. In addition to the Center, a new Accounting Fellows program will be created to provide students with leadership development including professional development and soft skills training, experiential learning opportunities, one-on-one coaching, networking events, student branding and more. 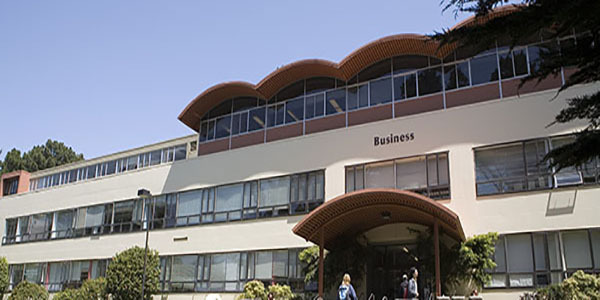 The Center will facilitate student learning in accounting knowledge, strengthen communication skills, and prepare students for a successful career in public or private accounting, industry and governmental/not-for-profit sectors. "This Center will provide students a one-stop shop for tutoring services, academic accounting resources and education..."